Join us at the Stockey Centre in Parry Sound for the world’s best paddling films. Come early at 5:30 for Happy Hour and an incredible outdoor gear auction all in support of GlobalMedic – one of Canada’s most effective disaster response teams. 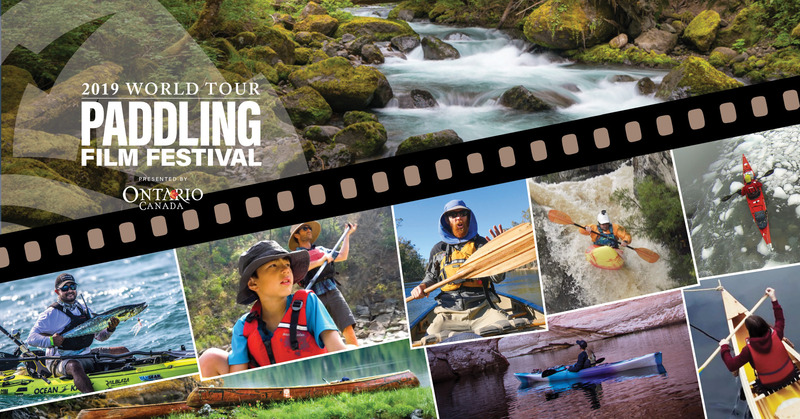 The festival showcases the world’s best paddling films and inspires people to explore rivers, lakes & ocean, embrace the outdoor lifestyle and appreciate the heritage of the wild place we paddle. The world tour travels to over 120 screenings around the globe. All funds raised support GlobalMedic a Canadian disaster relief organization of first responders. If you help us hit the $5000 mark, the White Squall crew will chop a hole in the ice, and take an icy plunge in Cole Lake.